Earthwork structure and conditioning of the soil is the foundation of a house; to grow plants to its full potential you will need to have a solid foundation to start. The life of a plant depends on its soil! The secret of a strong, healthy lawn or plant is in the preparation of the soil. Soil structure influences the flow of water, nutrient uptake and air circulation in the soil, which is necessary for healthy root growth. 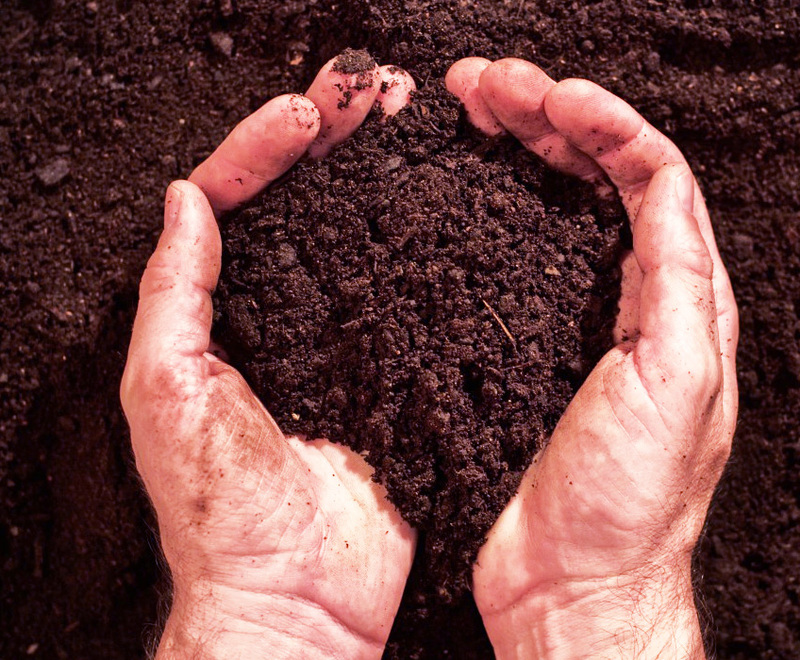 At Hortiplan the stages of earthwork work – soil preparation, ground leveling – and the products we offer (soil, topsoil) will enable you to achieve better results in the long term. Our primary goal is to save you time and money on maintenance. The balanced soil is an insurance policy for your landscaping.